If there is one word to capture the makeup talent of Mr. Shu Uemura, it is “awesomeness”. The coming fall 2009 makeup collection called Primitribe goes against conventional colder and muted autumn shades in favor of a wild burst of brightness. 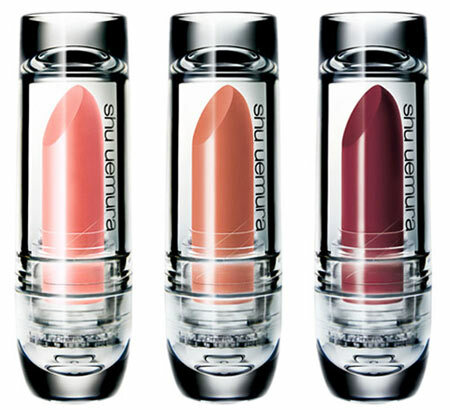 Check what a fascinating line Shu Uemura brand has to offer you this fall. Mr. Shu Uemura’s creative collections are always conceptual, transforming makeup into true art. 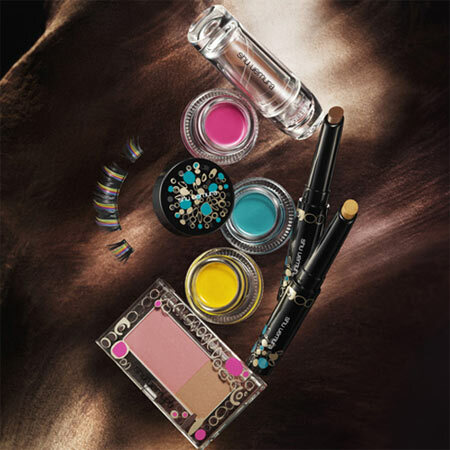 Primitribe makeup collection takes inspiration from exotic motifs of tribal Africa‘s decorative traditions. Explosions of flamboyant colors go in hand with deep earthly tones to communicate extravagant allure of African beauty. 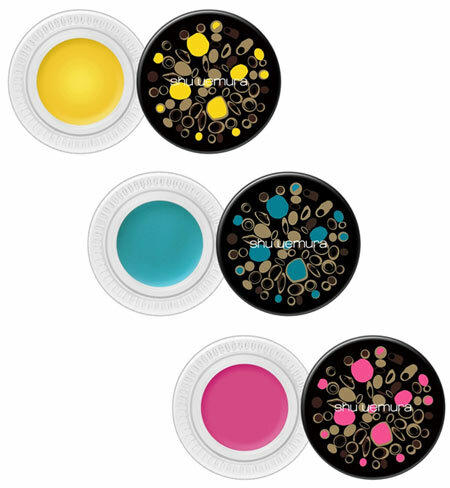 Indeed, this tops the list, extending shu uemura innovative painting gel liner collection. New line comes in three colors: bright sunshine yellow, bright aqua blue and medium pink. Gel liners promise to be smudgeproof and lasting to give a burst of color and radiance to your look. 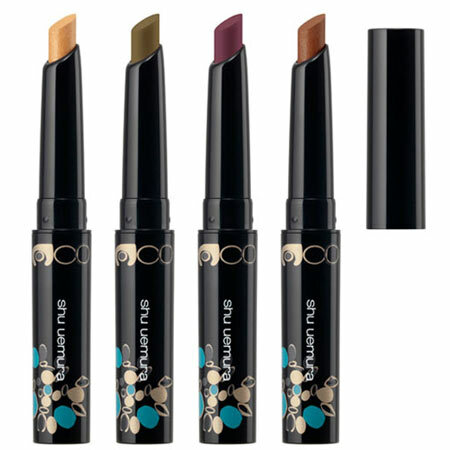 In contrast, color sticks with gliding formulas feature darker tones from blazed gold to night maroon and rich earth. The theme of brightness continues into a range of pressed eye shadows and rouges, perfectly matching with the rest of the collection for conceptual makeup. As a finishing touch, a set of false eyelashes is here to really make your makeup stand out. Primitribe makeup collection is slated for release on August, 1, in Japan.